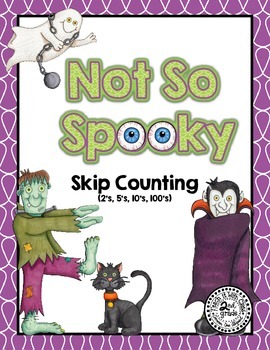 This Halloween themed skip counting mini unit is perfect for introducing or practicing skip counting in your classroom. It was specifically designed for a 2nd grade classroom since it goes into the thousands place. 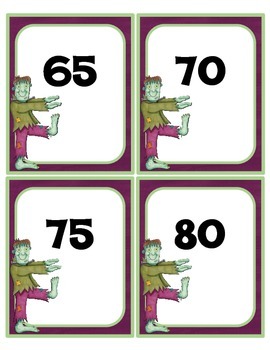 However, it could easily be adapted for other grade levels. 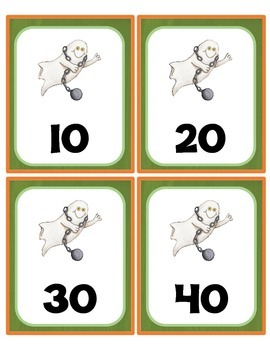 This unit is versatile and can be used for whole group, small group instruction, or independent math bags. 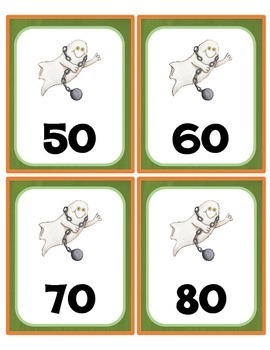 You will receive large easy to read cards for each set. *Please read the description carefully. I will not be editing or modifying number ranges in this unit.